AERO OPTICAL supply role equipment to organisations such as Search and Rescue, Police Air Support Units, Fire Services, Military, Border patrol and other surveillance and reconnaissance organisations. This page provides Aero Optical freeware or links to freeware to assist users with the debrief process when using some of our products. Please read the descriptions to ensure you choose the right firmware type for your application. This software is supplied with the DVFAR-II mpeg2, recorders. It allows the recorded media to be transferred to a PC running Windows XP, Vista, Windows 7 and Windows 8, where it can then be viewed with an Mpeg2 compatible media player like Windows Media Player or VLC. Please refer to your operators guide for details. 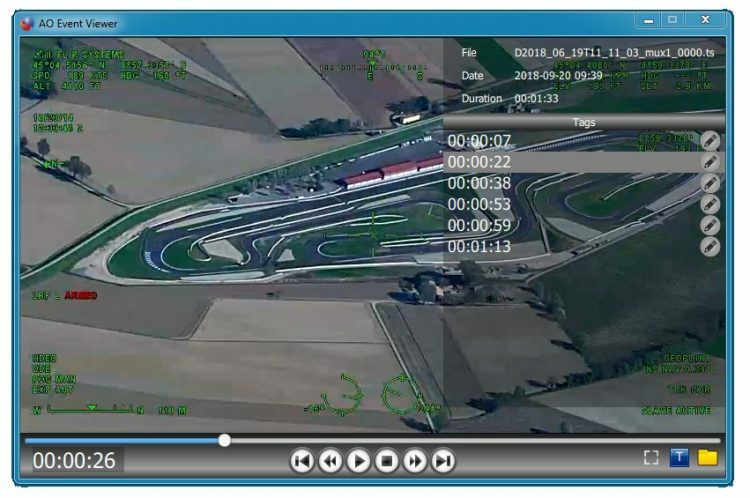 AO Event Software offers a user the ability to view/playback recorded video files with the capability of EVENT MARK tracking. Event marks are listed within this player for users to skip or jump to. This software is available by request from Aero Optical. Please use our Contact form or call to enquire. VLC is a powerful media player that can be used as an alternative to the standard media players. CCleaner is a tool for cleaning your PC drive or CF cards. AERO OPTICAL documents are produced in Adobe PDF format. A free reader is available from the ADOBE website. 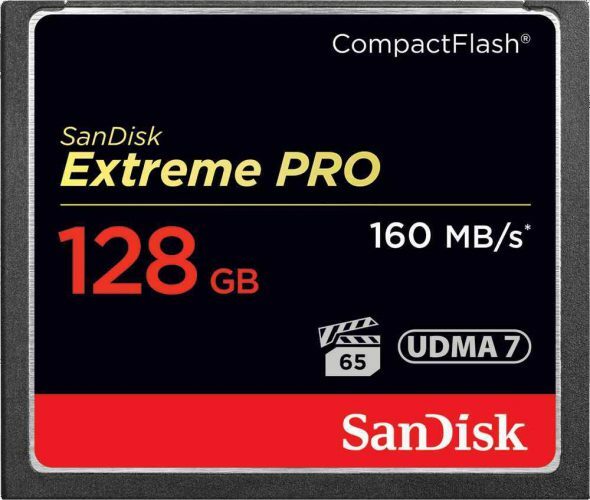 SanDisk compact flash cards are high quality, reliable cards that have been approved for our digital video recorders. Capacities are continually increasing allowing longer record times with the DVFAR range of recorders. Please check with Aero Optical before upgrading card sizes that may not match the firmware in your equipment. It should be noted that flash memory does not have an infinite life. Every time a card is formatted or erased, the card can lose performance. Cards should be replaced if video quality of recordings is affected. 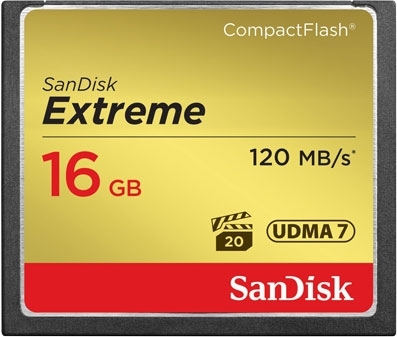 SanDisk Extreme 60 – 120MB/s CF cards have been approved up to 16GB capacity for all DVFAR-II supplied after 2010. The HD-DVFAR recorders use the SanDisk Extreme Pro 90MB and the SanDisk Extreme range of cards. Because SanDisk are continuously enhancing their products speed and capacities, the firmware in your machine may not be compatible. Please check with Aero Optical.